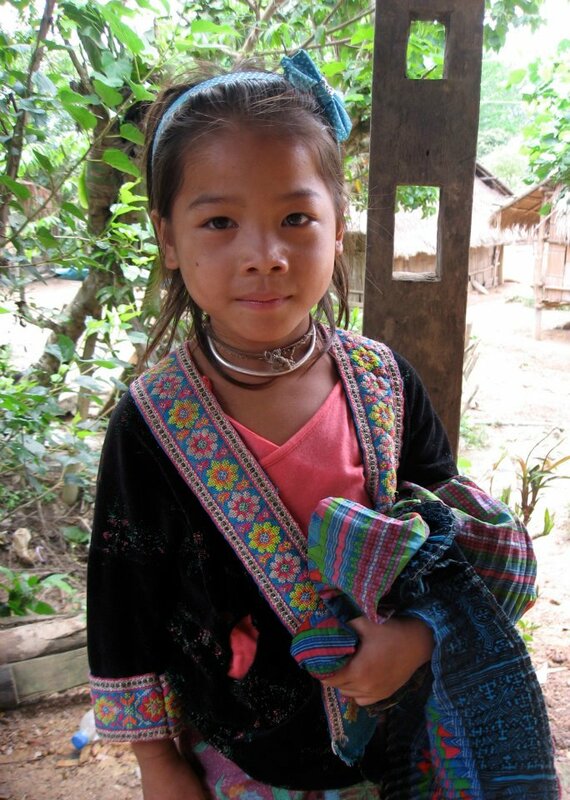 During our visit to Vientiane, Laos in July of 2010, the goals was to learn as much as we could about The Lao American College (LAC), which the Windhorse Foundation supports. Neither Don Kraft (the President of the Foundation), nor I, had ever been to the college, but we had heard wonderful things about the education that this school provides for the Lao people. We were very impressed with the young man’s command of the English language and his professionalism. We were given directions and provided transportation and went on our merry way. We arrived at the college and we received a warm welcome by Ms Virginia Van Ostrand co-director of LAC. She said she would like for us to tour the college first in case we had any questions. She sent one of her assistant with us. Don and I were very impressed with the school, the director and its statistics. LAC has a diverse student body and at present the students are fifty (50) percent men and fifty (50) percent women. The college provides financial aid to impoverished Lao students each year, and has a seventy (70) percent graduate student success rate compared to a fifty (50) percent success rate at all other LAO colleges.